The former North Korean dictator Kim Jong-il was a massive film buff, with a rumoured collection of around 20,000 videos. He loved Elizabeth Taylor movies and Sean Connery’s Bond. 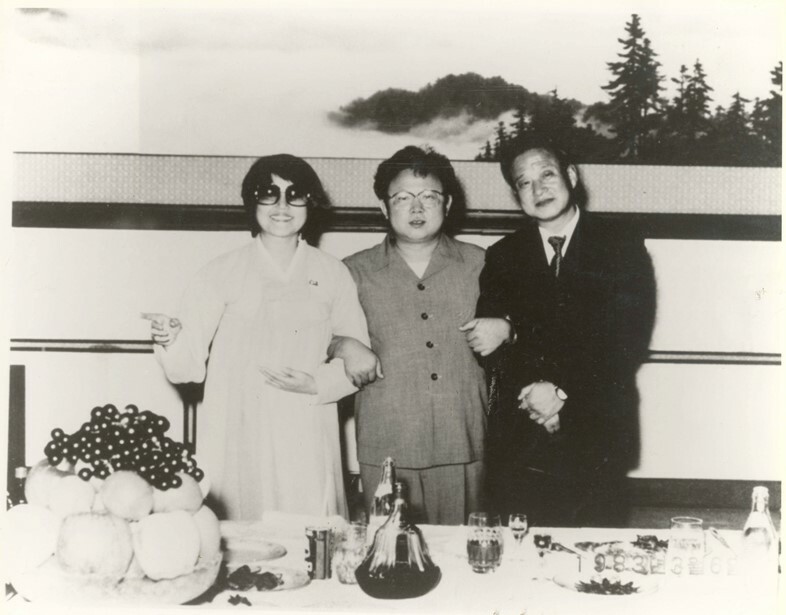 He was so obsessed with movies that, in 1978, he kidnapped the most famous actress in South Korea, Choi Eun-hee, and later her ex-husband, film director Shin Sang-ok, both reportedly snatched in from Hong Kong by North Korean agents. Choi was taken first, and when Shin went looking for her in Hong Kong, he was taken too, into the Hermit Kingdom. Former lovers, they were now reunited in captivity. 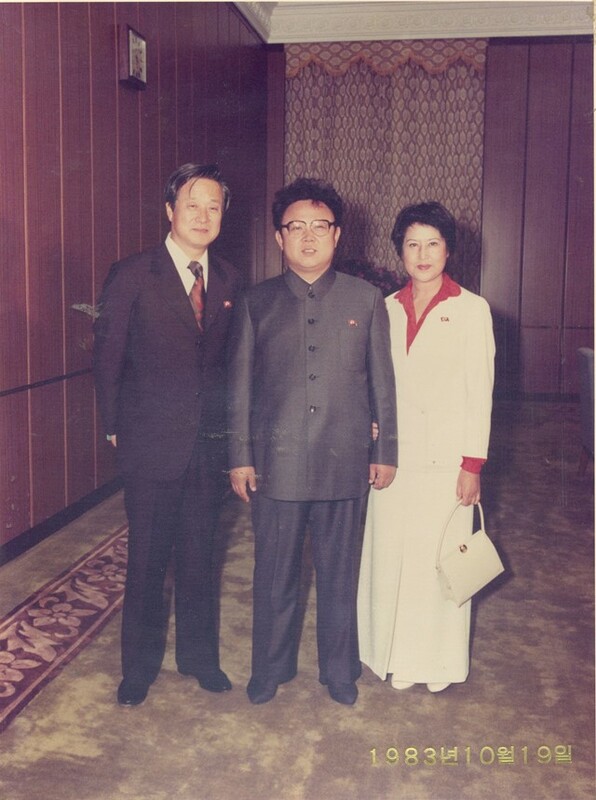 Kim Jong-il wanted them to help him make North Korea’s film industry the envy of the world. But Shin and Choi weren’t keen on the idea. It wasn’t until 1983, when the dictator was convinced the pair had been sufficiently ‘enlightened’, that he ushered them towards a movie camera. Three years later – eight years after they were kidnapped – the couple made their daring escape while in Vienna for a film festival. This is the too-crazy-to-be-true story recounted in the new documentary The Lovers and the Despot. It details how the South Korean movie stars were snatched by North Korean agents in Hong Kong, how they transformed the North Korean movie industry – in which they made the cult Godzilla rip-off Pulgasari and filmed the nation’s first on-screen kiss – and how they made their escape. 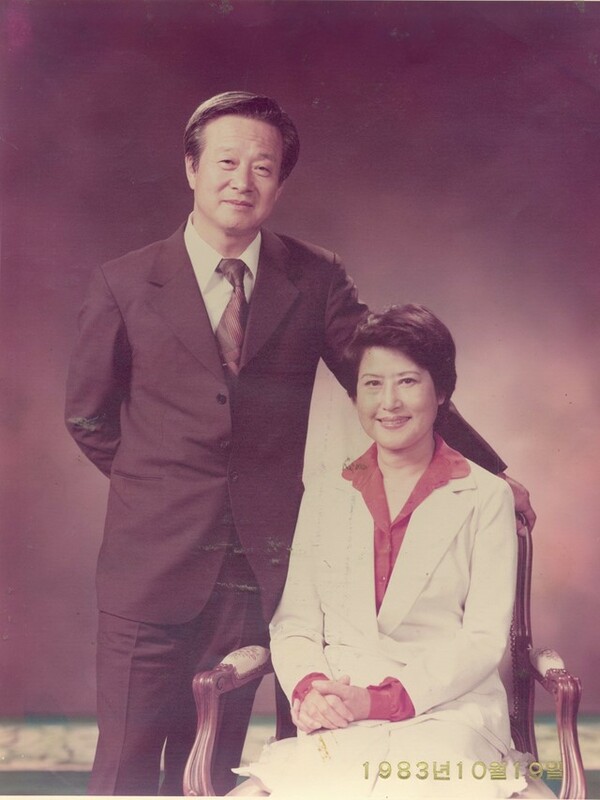 Shin died in 2006, but Choi is still alive, 89 years old. We spoke to filmmakers Robert Cannan and Ross Adam to learn more about this insane story, set in the most secretive state in the world. The film uses secretly taped recordings of Kim Jong-il, made by the kidnapped movie stars at the time. What were your first thoughts when you heard those scuzzy recordings of the dictator’s voice? Ross: Firstly, we were surprised that a dictator was being recorded in this fashion. It’s very unusual. I don’t think I’ve heard of another dictator being secretly recorded. And he’s just joking around in it. The way he describes the incarceration, he actually blames it on bureaucratic incompetence, it’s incredibly casual. It’s funny that he wasn’t prepared to admit his own responsibility to them about their lengthy imprisonment, that he would just blame it on his minions. Maybe that’s because it would have made for awkward conversation. Kim Jong-il was obsessed with movies – he especially loved Sean Connery’s Bond. Do you think that’s what drove him to kidnap two South Korean movie stars? Rob: That’s obviously the driving factor. 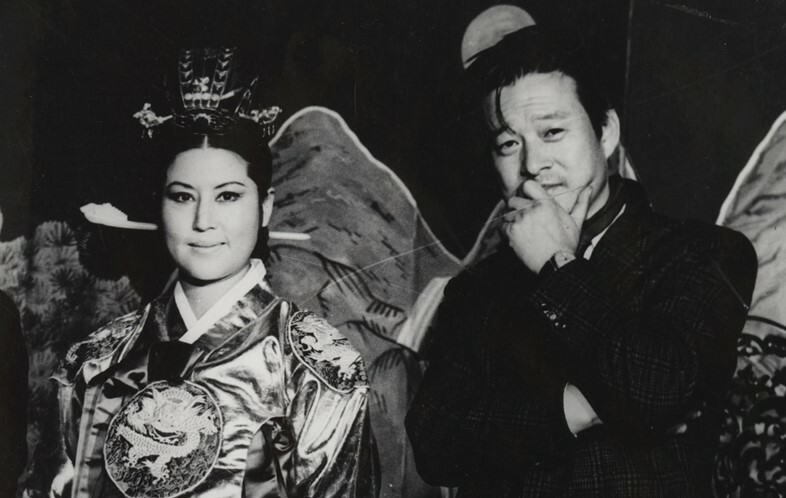 From early on he knew that Shin was the top director, and he obviously knew who Choi was – the most famous actress in Korea. So he was a crazed fan, in a way. And he knew that the only way he could turn around the North Korean film industry and get the films to be watched outside of North Korea was by kidnapping the best from over the border, because he didn’t have anyone good enough from his own local film industry. The couple were imprisoned for five years before they began to make movies. Why do you think the dictator took so long to get things going? It was a few more years before the couple made their escape. Was that length of time essential in earning Kim’s trust? Rob: Yeah, they said afterwards that it was their plan from the beginning. Of course, it’s a convenient plan if they actually did want to make the most of the opportunity to make films with a blank cheque. But their story was that their only way to escape – which does make sense – was to go along with Kim’s plan, build trust, and get chances to go on foreign trips. Because it’s impossible to escape from North Korea, especially as they would have stuck out like a sore thumb if they had tried to run away. Shin found out how hard it was to try and get out of the country when he jumped on a freight train in one of his early escape attempts. In North Korea the couple were forced to make propaganda movies. Have you watched all the films they made during their incarceration in the country? Rob: We watched the ones that they smuggled out. Not all of them. There were 17 in total over a two-year period, I think. A lot of them are available in the Ministry of Unification in South Korea, but they’re not easily watchable by people like you and me. It’s a very taboo subject. The most famous film made during that period is probably Pulgasari, the North Korean Godzilla rip-off. Is it basically a communist version of Godzilla? Ross: Yeah, it kind of is. The enemy is the evil, colonial Japanese. In a way, Shin was quite shrewd to avoid current politics by setting all the stories before the Korean War, so generally the enemy is the Japanese rather than South Korea. But yeah, it’s a kitschy monster movie. Apparently, Kim liked Godzilla, and they wanted their own Godzilla. They even hired the Japanese team that made a version of Godzilla; they shipped 200 Japanese animators and special effects people over to North Korea. They all stayed in this complex and they couldn’t really mingle with the North Korean crew. And Shin would sort of go between both units and oversee everything. 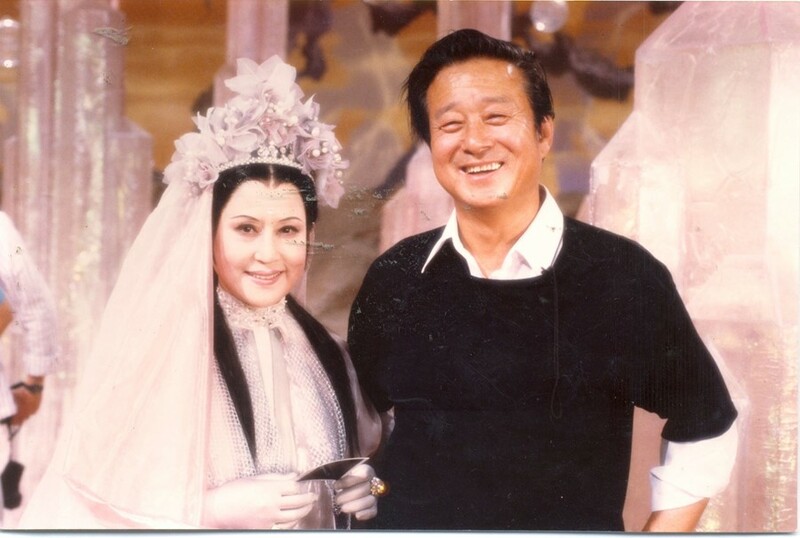 Is it fair to say that Shin and Choi were North Korea’s first celebrity couple? Rob: Yeah, and it may have got to a point where this became a problem, because I’m sure Kim wouldn’t have wanted anything that took admiration away from him in any way. But certainly Shin and Choi had these special privileges that other North Koreans wouldn’t have. For instance, Kim agreed that the studio they were building together could still be called ‘Shin Films’, because he wanted to publicise that the great Shin Films, previously of South Korea, had moved to North Korea because it’s a much better place to make films. So in a way it was the first privately named company. If Kim Jong-il were alive today and granted you an interview, what would you ask him about this whole saga? Rob: It might be fun to ask if he misses Shin on a personal level, because they seemed to have this weird bromance, which was obviously all part of a game and they were both manipulating each other. But they did have this shared obsession and ambition. And they did seem, at one stage, to be getting on. You hear Shin in his own words being concerned about betraying this man, because Kim gave him everything and he loved him, and it’s just so weird to hear him weighing up this dilemma. It’d be interesting to ask: did Kim really consider him a buddy? Because that was one of the sad things about Kim Jong-il: he didn’t really have proper friends; he was surrounded by people terrified of saying the wrong thing.